Teaching music lessons to the greater Belleville, IL & St. Louis metropolitan area. With flexible hours for home-school families and house calls. 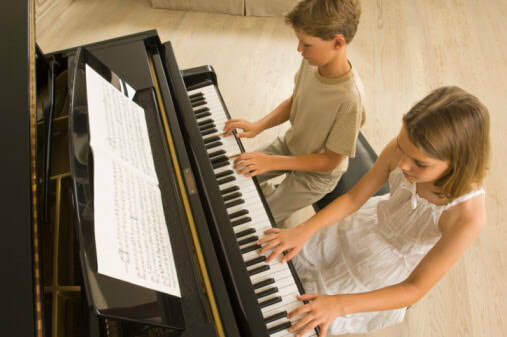 With over 50+ years of combined music teaching experience Jonathan & Kaycie Cook bring vision, excellence and understanding to your music lessons as well as flexibility and a passion for music training that goes beyond the lesson.